Your project is important to you… trust it to the experts who are right in your hometown, providing you with local service, personal attention, and in house production. 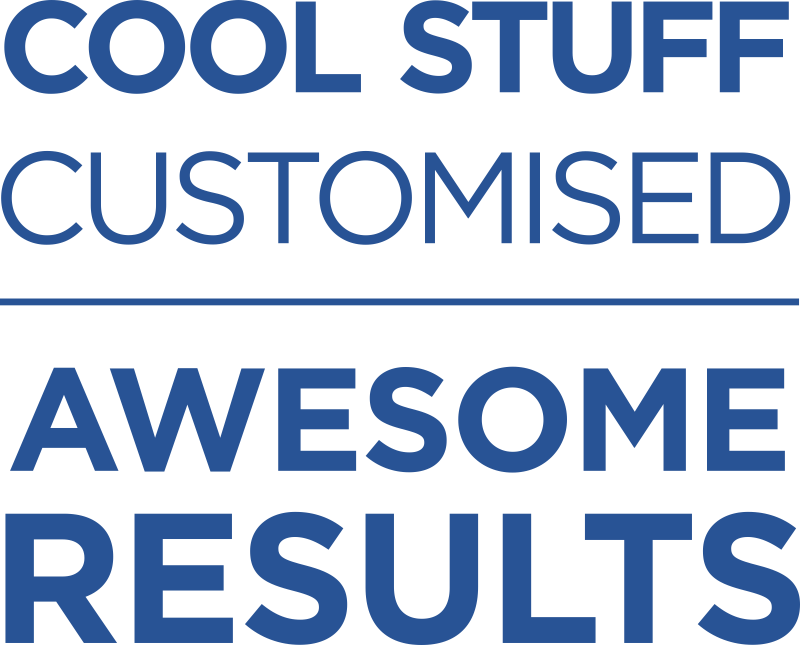 Whether your project calls for a comprehensive branding solution or simply adding an image to a single item, you want it to get the individual consideration it deserves. 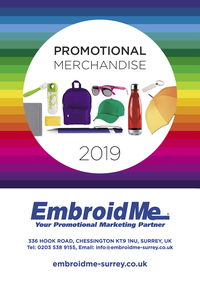 EmbroidMe of Surrey, UK’s trained professionals will work with you to find the best ways to convey your message, and exceed your expectations.